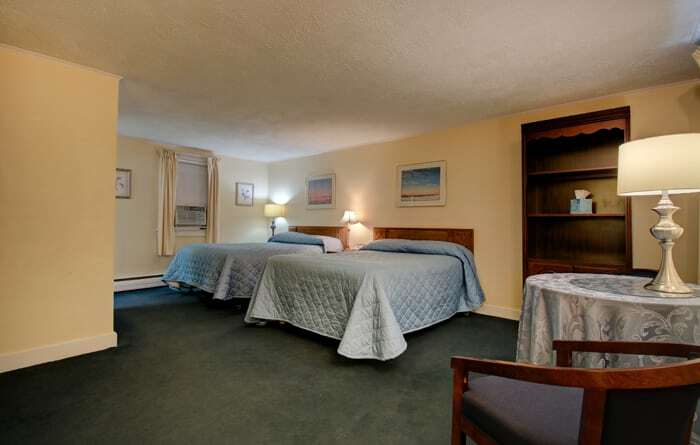 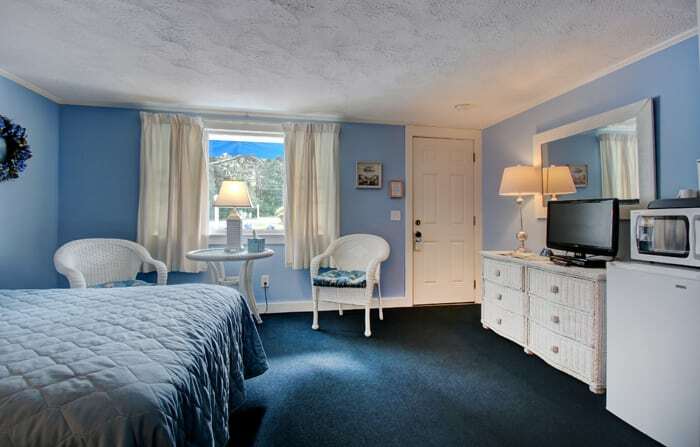 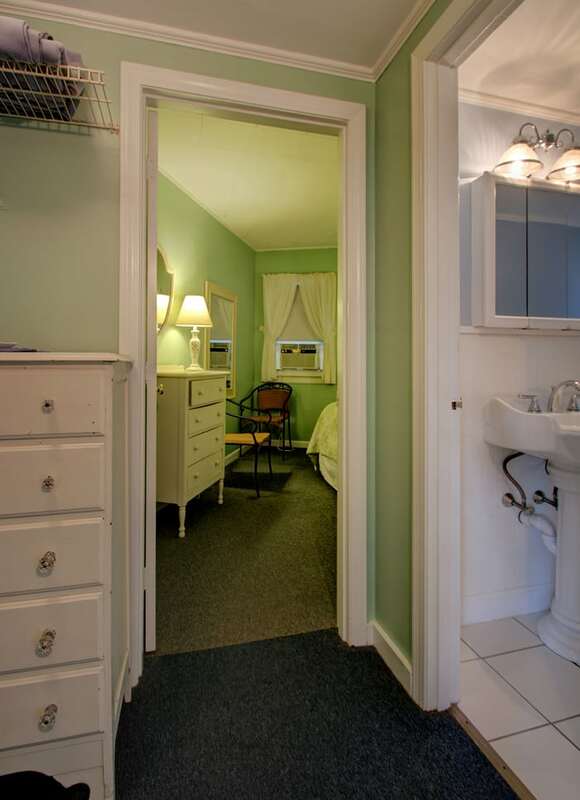 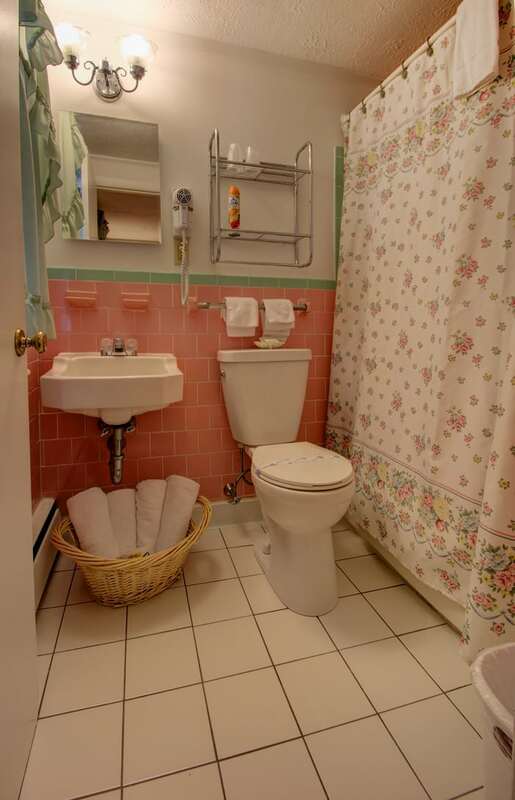 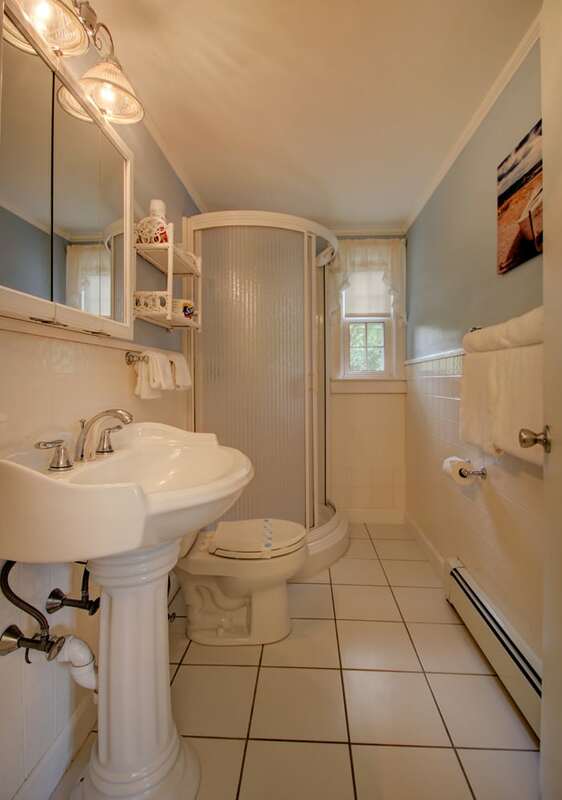 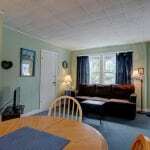 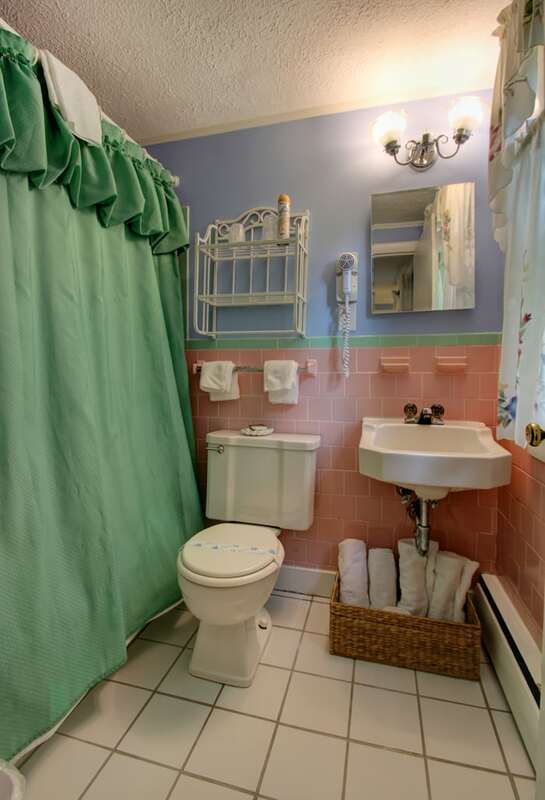 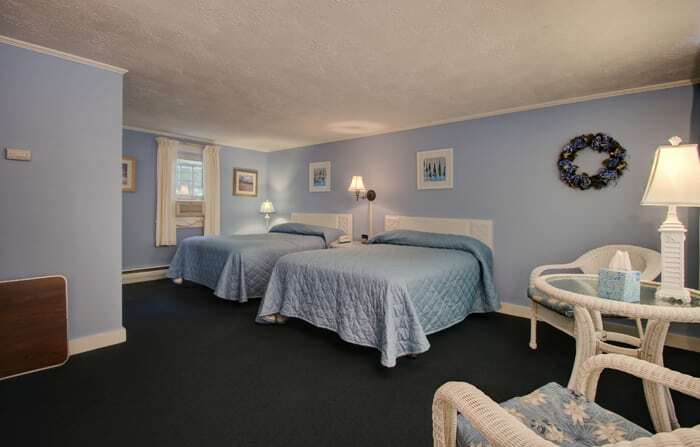 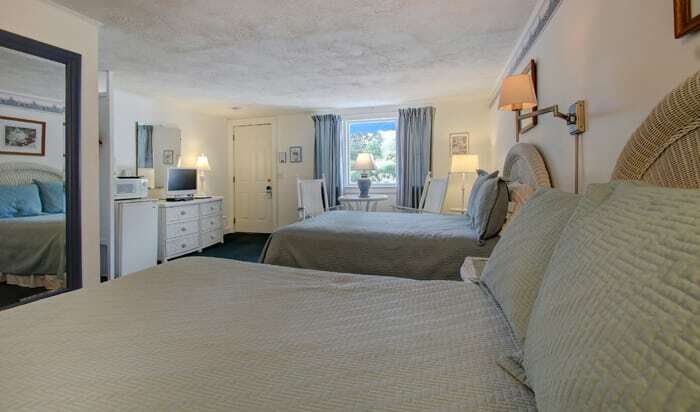 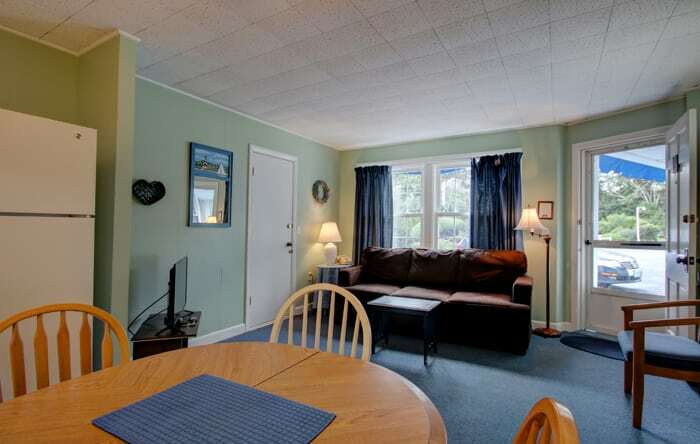 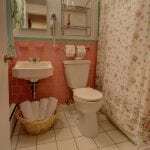 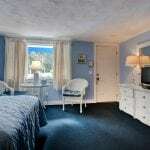 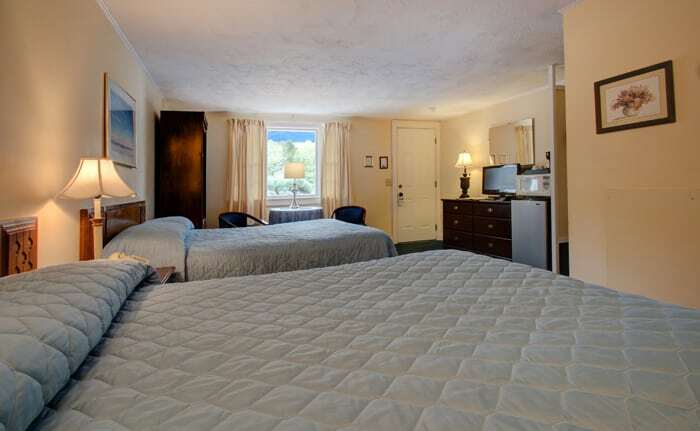 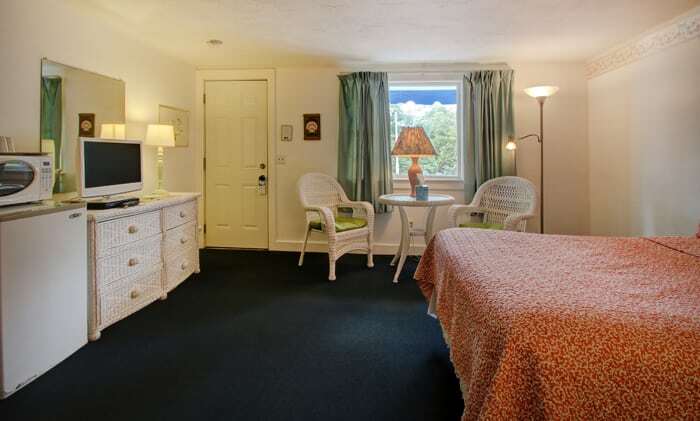 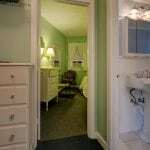 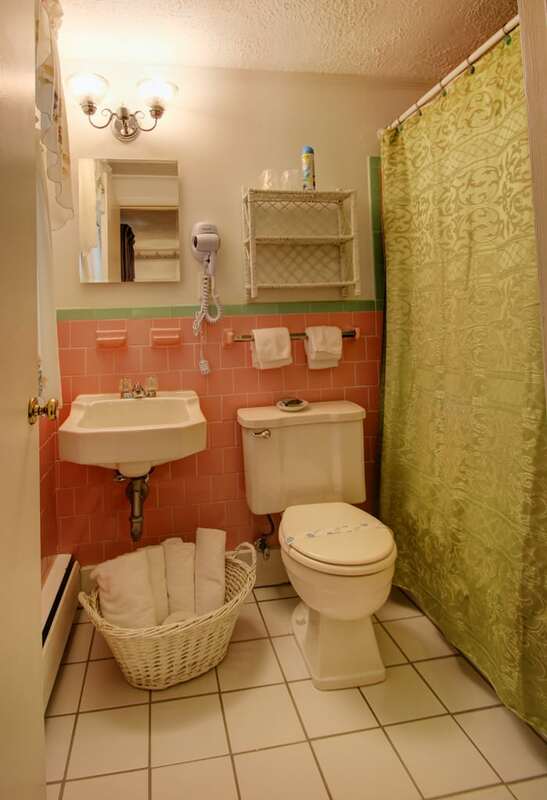 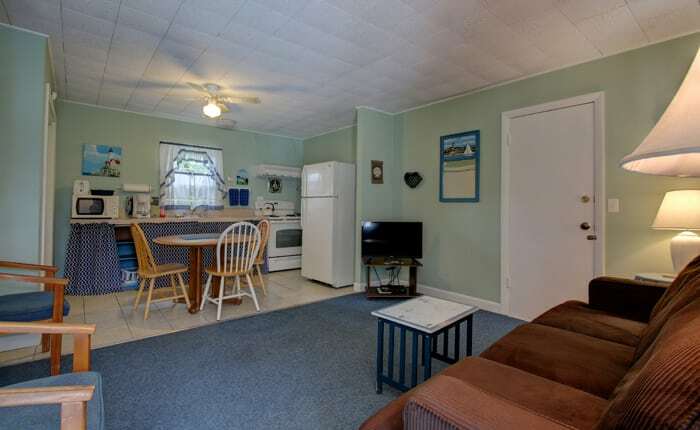 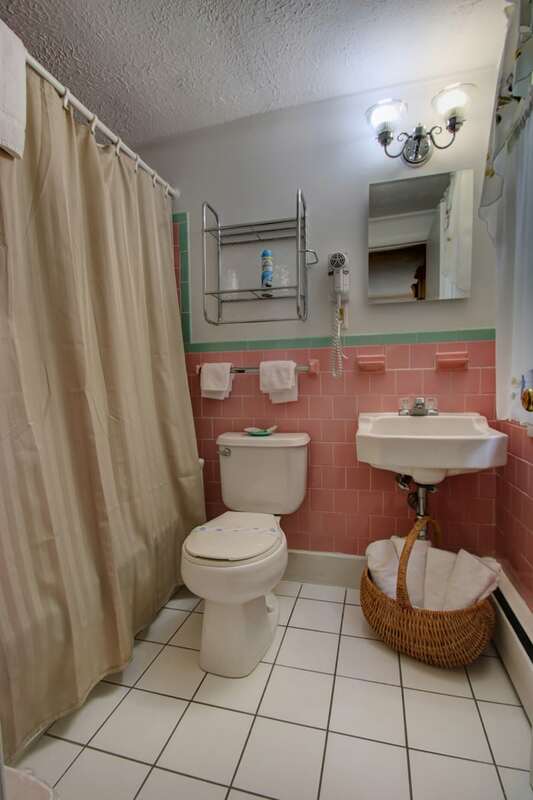 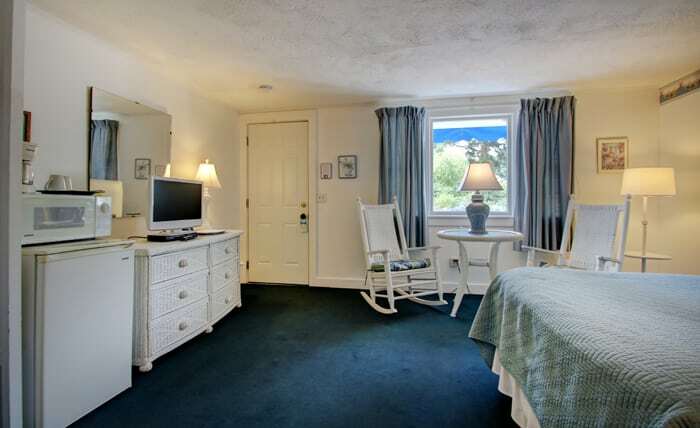 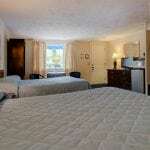 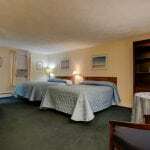 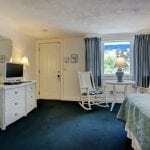 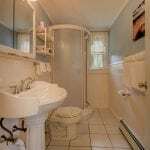 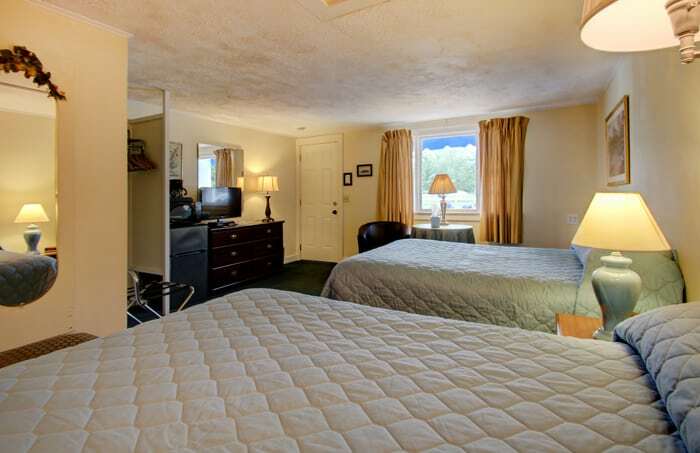 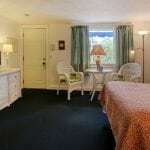 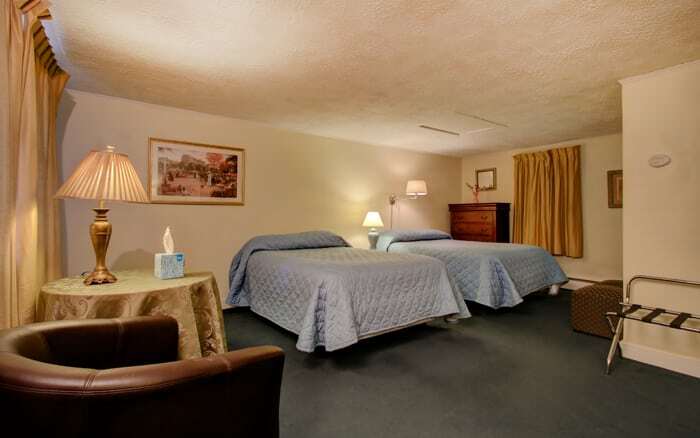 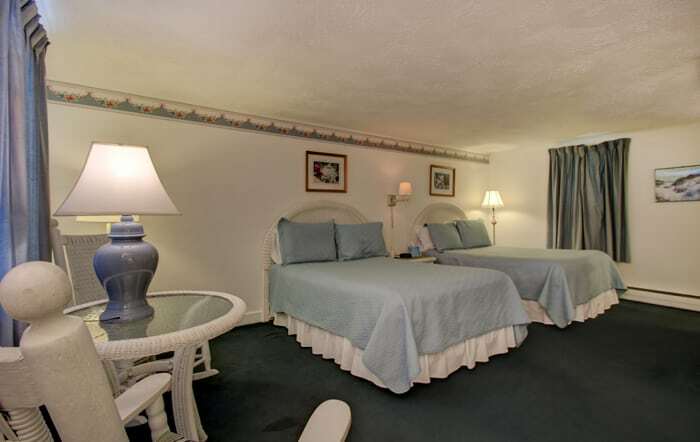 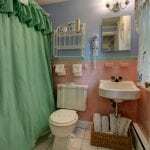 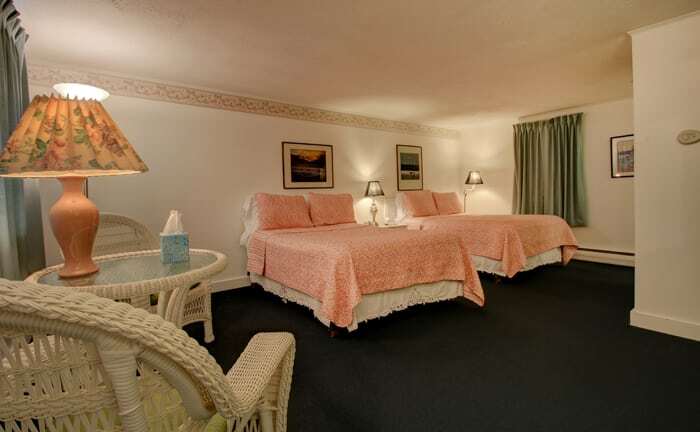 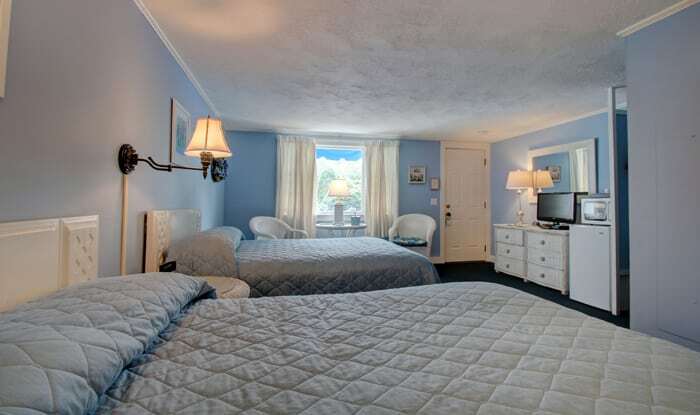 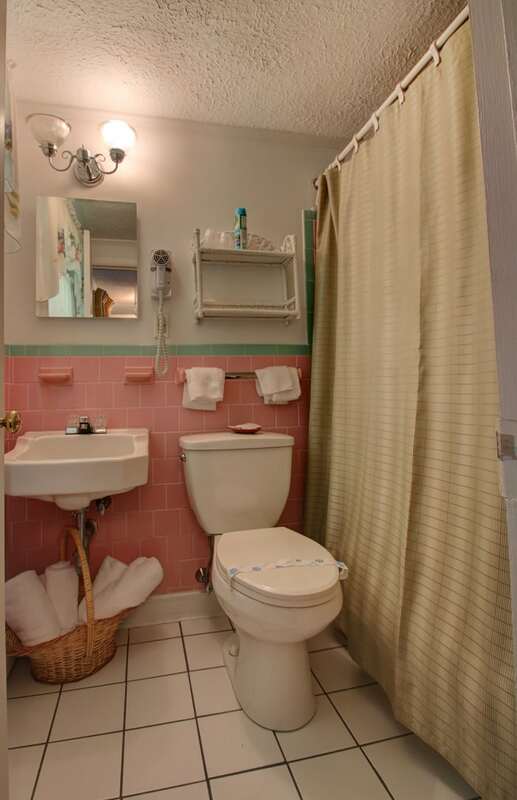 The Sandy Neck Motel’s spacious guest rooms and suite are decorated in a charming Cape Cod style. 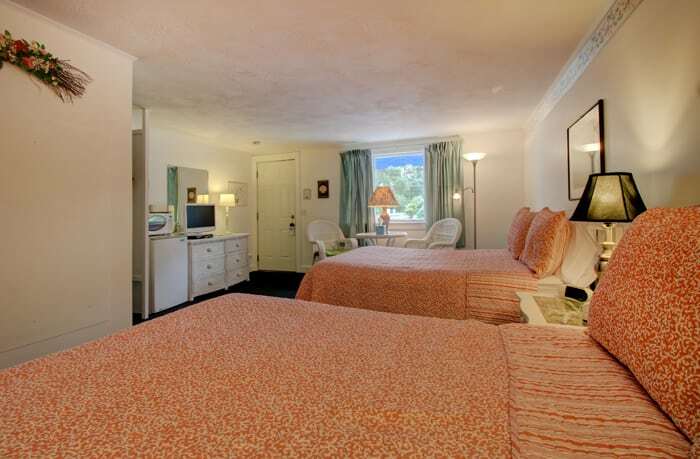 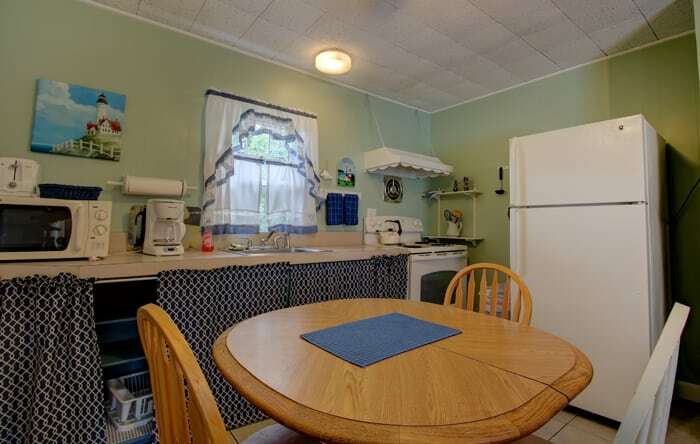 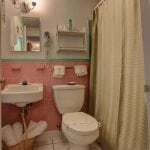 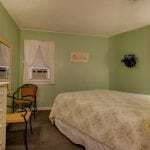 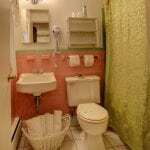 All of the rooms are non-smoking and include daily housekeeping, free wireless internet, flat screen television, in room coffee and coffee maker, hair dryer, refrigerator and have an outdoor seating area. 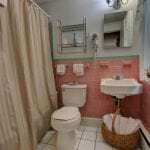 Click images below for larger views. 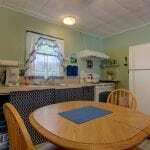 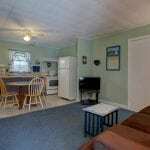 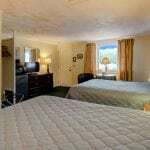 Rooms shown below are all with two double beds. 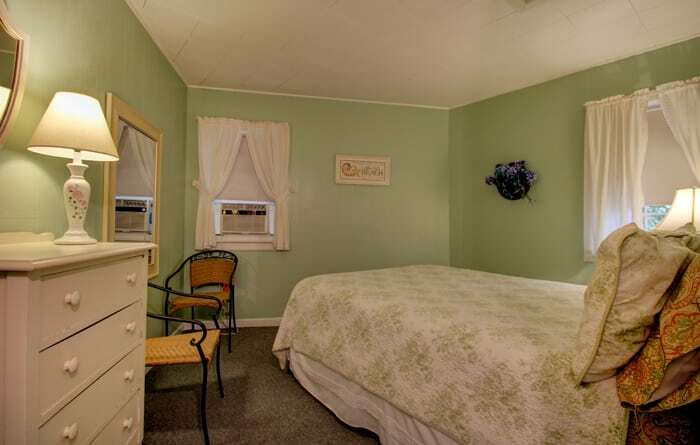 We also have two rooms with one queen bed, decorated in a similar style. 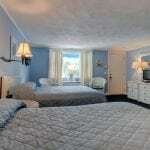 This suite can adjoin with Room 26.